An entirely new and complete collection made for action - on land, at sea and in the sky. 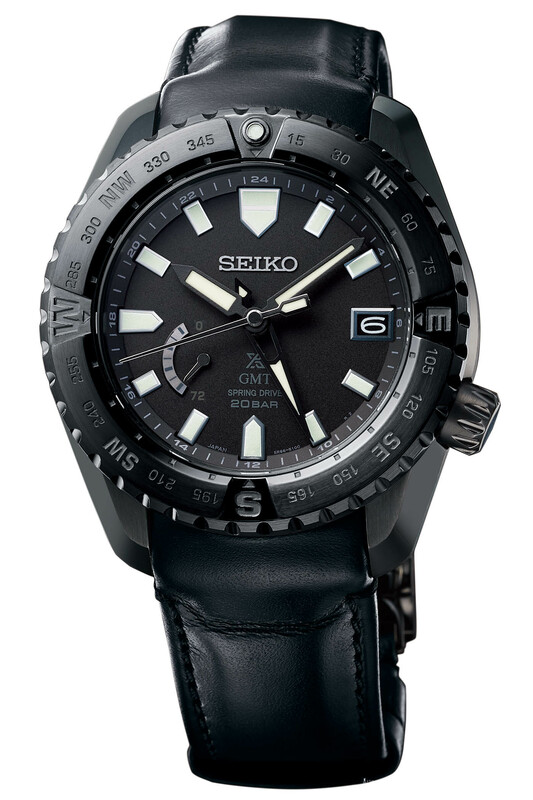 Since the introduction in 1965 of its first professional diver’s watch, the 62MAS, Seiko’s reputation in the field of sports/tool watches cannot be disputed. The brand is among the best manufacturers when it comes to producing rugged, efficient, purpose-built timepieces made for action. Today, the spirit of this classic sports watch is expressed in a new line of watches for sport on land, in the sea and in the sky. 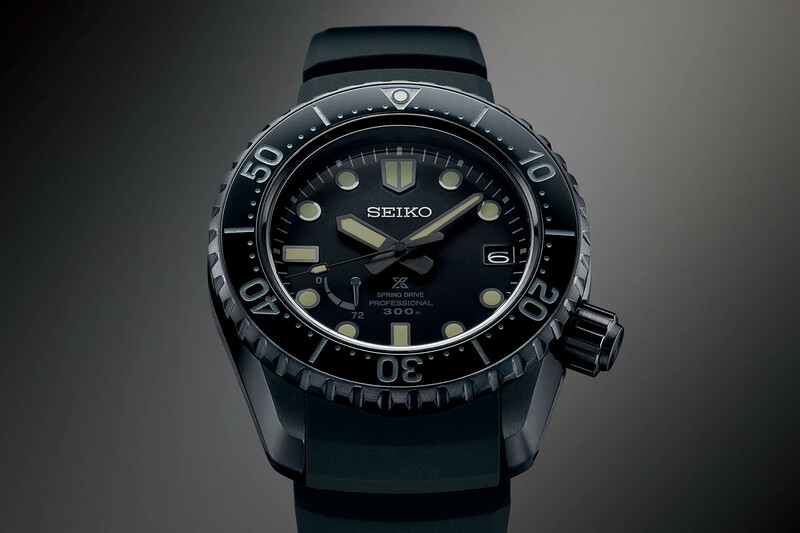 Meet the Seiko Prospex LX Line, equipped with Spring Drive movements and offering diving, compass and GMT options. 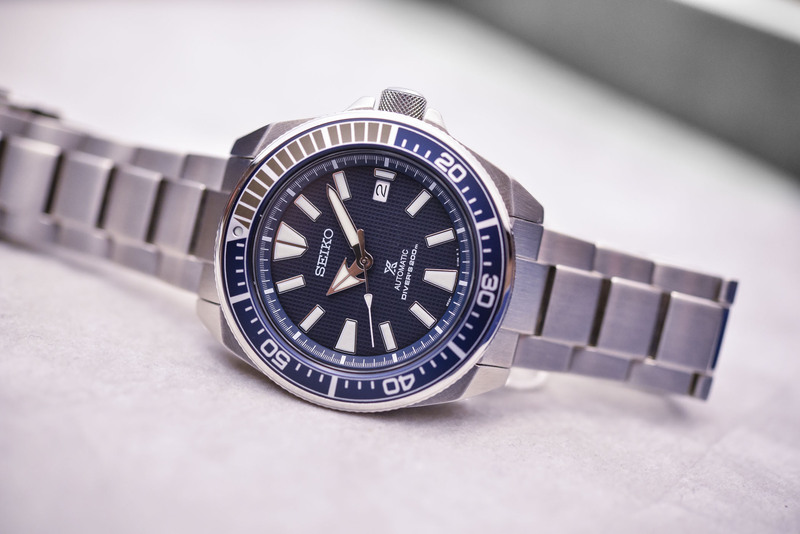 The 62MAS and the subsequent watches in Seiko’s professional line not only created the concept of reliable tools but also introduced a design language, a unique shape that will be used for the decades to come to create sports watches. The design of the Prospex LX line is both known and new. On the one hand, it is true to its heritage and its overall appearance reveals its strong link with the 1968 professional Diver – which was re-issued last year with the SLA025. On the other hand, it is thoroughly modern in its execution. 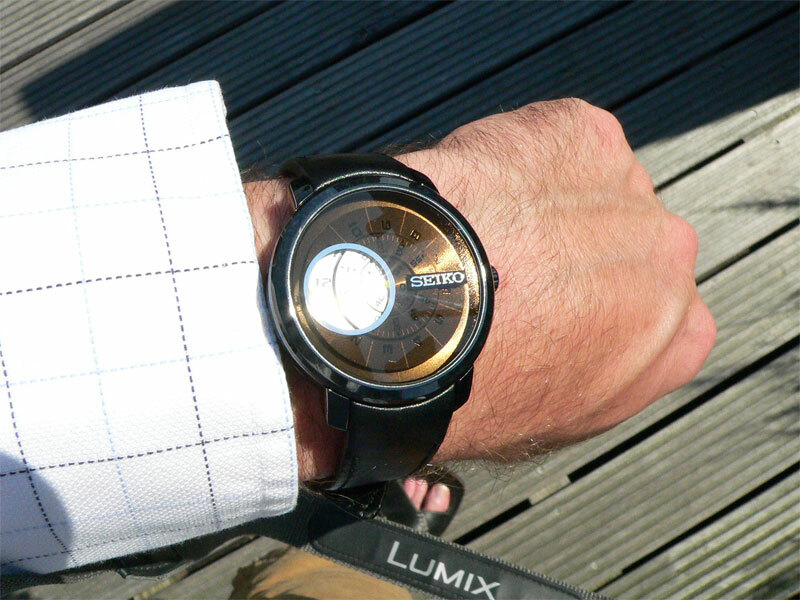 The centre of gravity of the case is lower so that the watch sits comfortably on any wrist. The upper side of the case is set at a more pronounced angle to allow the Zaratsu-polished surfaces to shine more brightly. The Seiko Prospex LX line was developed in collaboration with Ken Okuyama Design – famous for having designed multiple Ferrari cars, including the Ferrari Enzo, or the first generation of Honda NSX. He was also involved in the design of Japan’s high speed train, the Shinkansen. Okuyama brought his creativity and his modern elements of design to create this new collection of watches, which “take the unique inheritance and integrity that Seiko has built in sports watches over the decades and to bring them alive in a design that has simplicity, harmony, power and presence“. 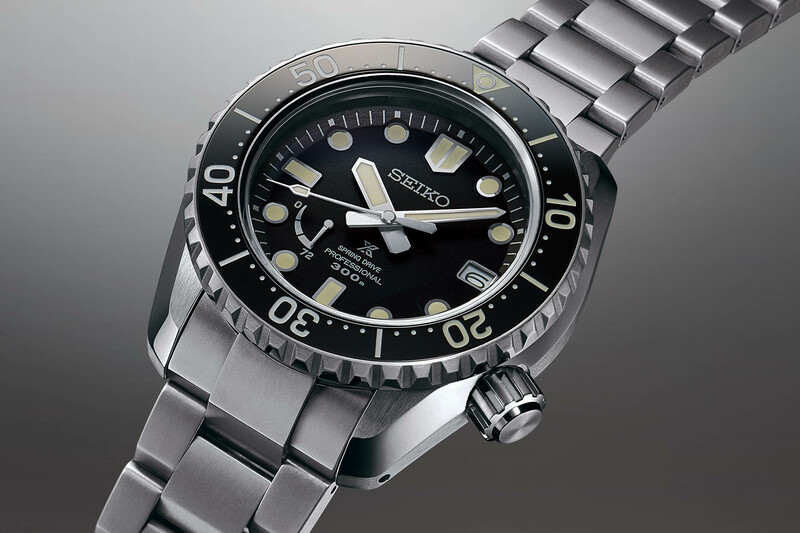 The new Seiko Prospex LX Line is articulated around three models, each available in two versions. The idea was to offer a single design watches that was suitable for three different environments: land, sea, and sky. A single base, a unique case design, an equal calibre base, different dials and complications for different purposes. 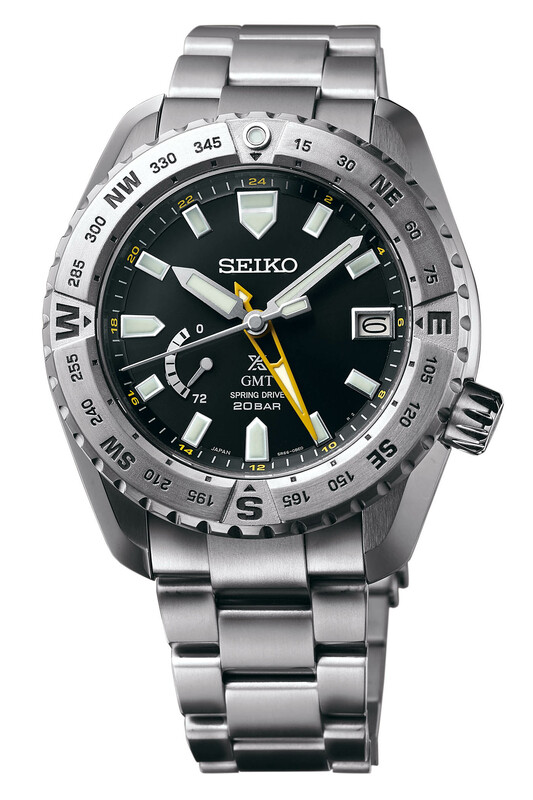 The land versions (reference SNR033 and SNR035) have a GMT hand and a compass bezel for direction finding. The dial is focussed on high legibility with contrasting hands and a GMT indication clearly visible in yellow – all of that in order to help calculations with the compass bezel, which is bi-directional and made from engraved titanium. 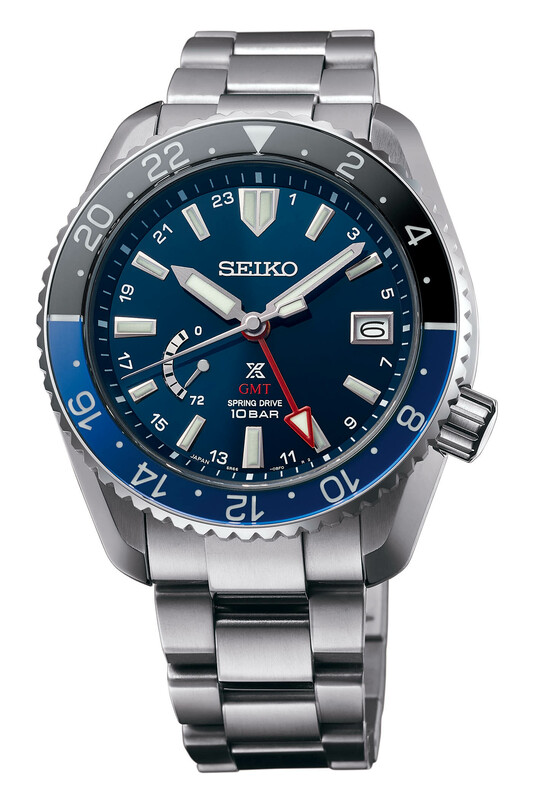 The sky versions (SNR025 and SNR027) also have a GMT hand and a bi-directional bezel for showing time in a third time zone. Its dial is slightly more elegant but still focussed on legibility. The second time zone is classically displayed on the central axis with a large arrow hand. On the titanium model, the bezel has a black and blue ceramic insert to differentiate night-time from daytime. 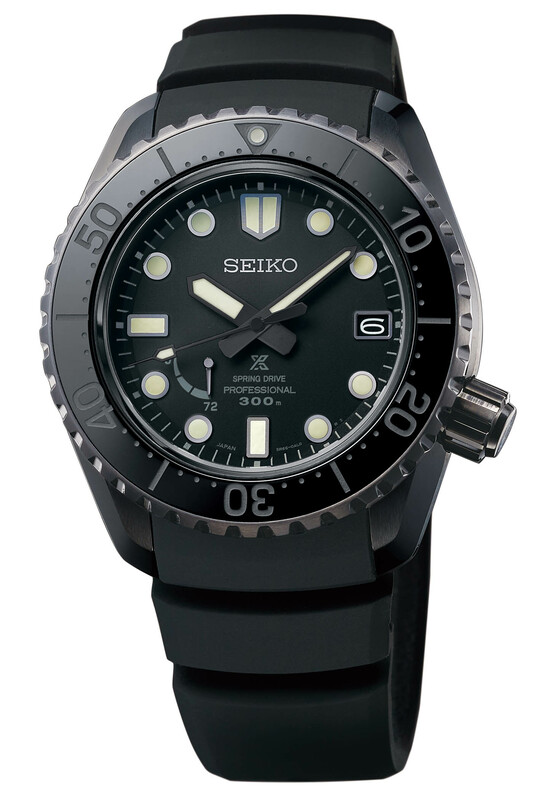 Finally, the sea versions (reference SNR029 and SNR031) have a uni-directional bezel to indicate the length of the dive. 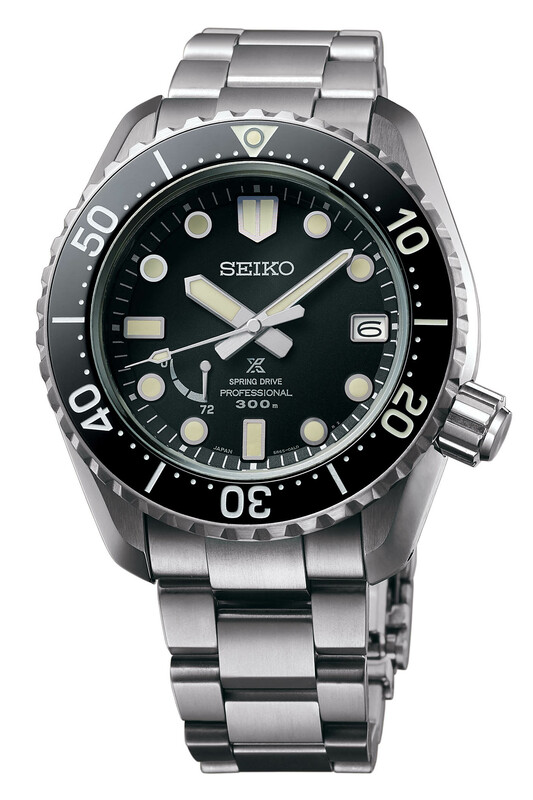 The dial also features typical diving indexes and hands – in the signature Seiko style. The ceramic bezel is equipped with a 60-minute scale and the dial doesn’t feature a second time-zone indication. Being a dive watch, the water-resistance has been increased here to 300m. All of these watches are made of titanium with a super-hard coating or titanium with a black super-hard coating. 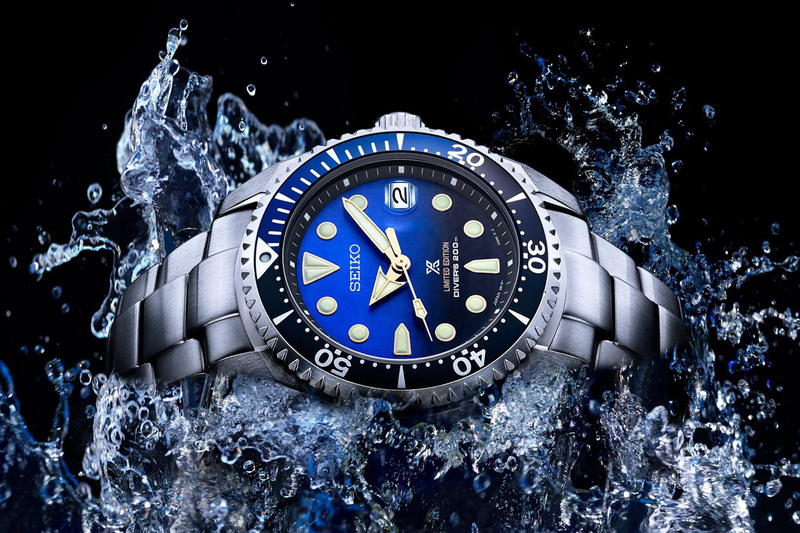 All versions come with large 44.8mm cases and the diver’s models are slightly thicker, due to the increased water-resistance (15.7mm vs. 14.7mm). All the non-coated versions (SNR025, 029, 033) are worn on a titanium bracelet with a three-fold clasp. The black-coated versions (SNR027, 031, 035) are worn on either a calf strap, a silicone strap or a crocodile strap (according to their respective purpose). Inside the case of these Seiko Prospex LX watches is Spring Drive technology, which combines a mechanical base, automatic winding, and an ultra-precise quartz oscillator. All of them have a 72-hour power reserve, an accuracy of ±1 second per day and display hours, minutes, seconds, date and power reserve. The main difference being the presence of a GMT complication on the 5R66, as the calibre 5R65 is devoted to the diver’s model. 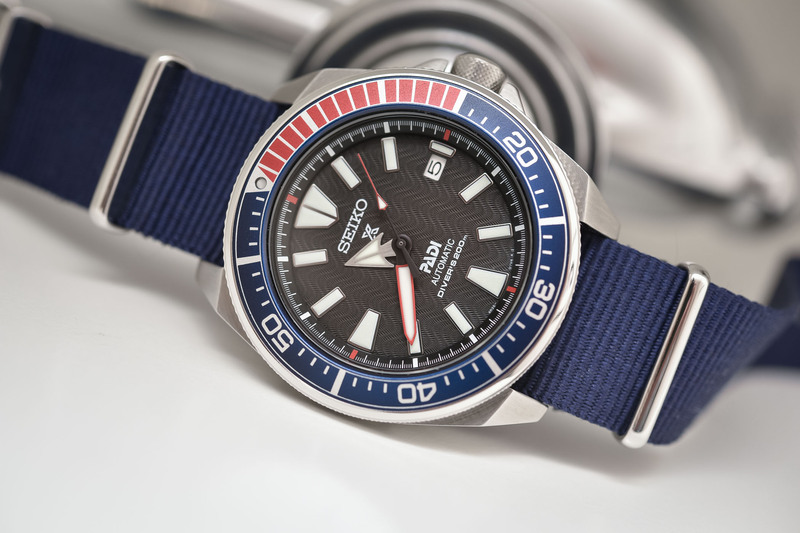 All six watches of the Seiko Prospex LX Line will be available at selected Seiko Boutiques and retailers around the world in July 2019. 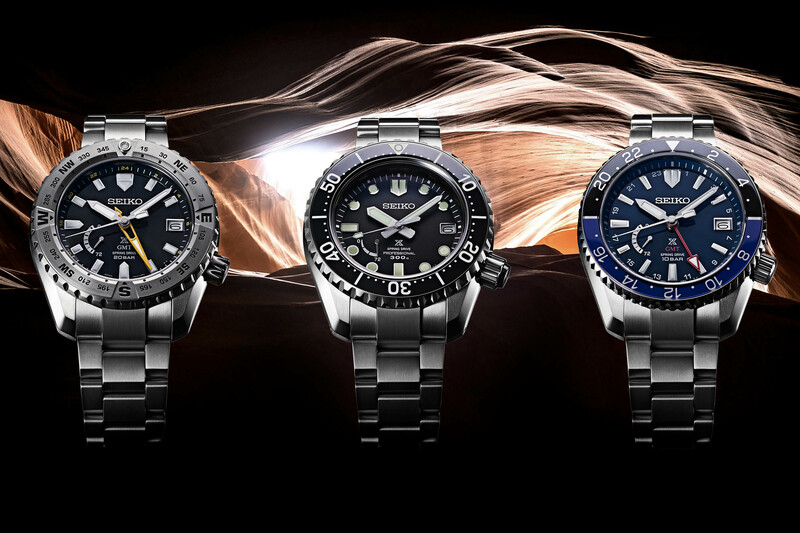 Prices will be EUR 5,100 (SNR025, 027 – compass), EUR 6,100 (SNR029, 031 – divers) and EUR 5,600 (SNR033, 035 – GMT). More at www.seikowatches.com. 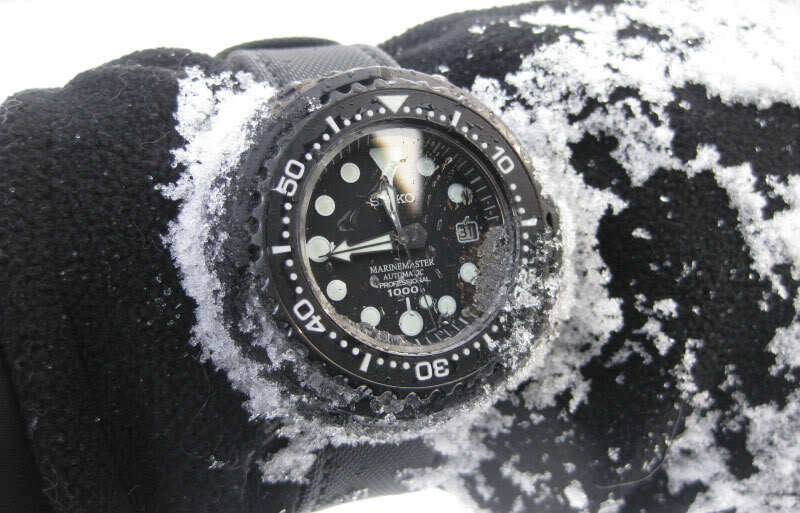 Why or why drop th GMT hand out of divers?? “Good, good, great, lovely….how big…..how big……how biiiiiig…oh crap……how much…..how much……how muuuuu…..bugger! 5mm smaller, 2mm slimmer and I’d have instantly pulled the trigger. The SNR025 would have been my perfect watch. It’s a shame it’s the size of a brick. 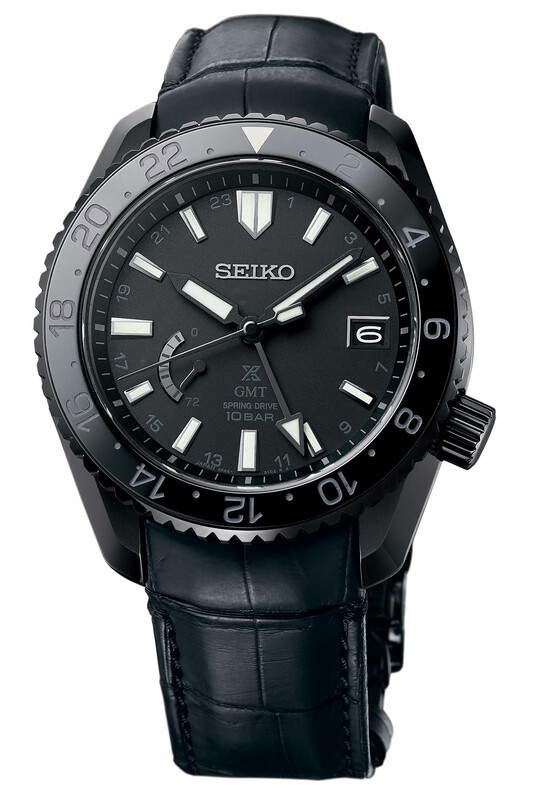 Seiko really has priced these series too ambitiously. Hope them have the quality of GS to change my mind. what are the weights and lug width, it does not say anywhere? It really doesn’t matter how well they are made when they are so large. Nice watches, except they are a few mm too big and too thick.